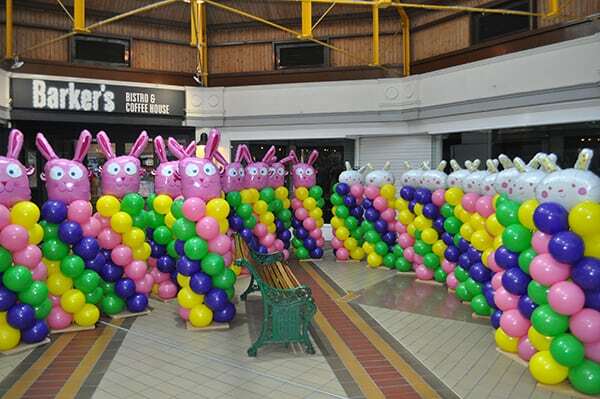 At the Balloon Man we specialise in making your event or party a success. Our knowledge of the event business allows us to create exclusive and bespoke events. We pride ourselves by offering a diverse range of different event services while still maintaining the most personal and professional conduct. Our fully insured team of event and party specialists revel in the opportunity to work with you in order to help design and implement a memorable event or party within your budget. 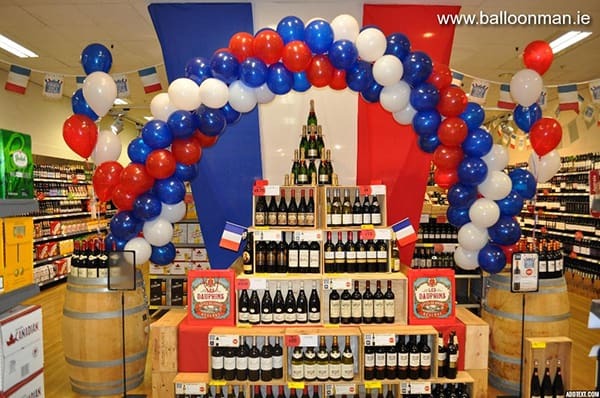 The location of your event or party is key to its success and we at the Balloon Man can offer advice on appropriate venues in order to maximise the potential of your event or party. 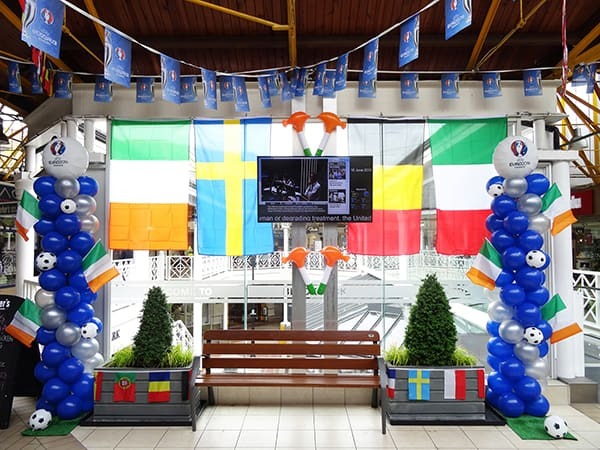 At the Balloon Man we pride ourselves on being the market leader in offering a diverse range of different event services while still maintaining the most personal and professional conduct.